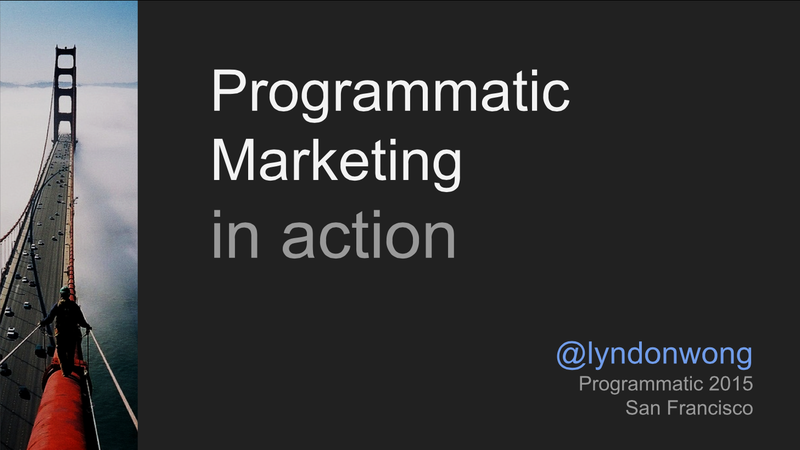 Got invited to give a short talk recently at a Programmatic AdTech conference. 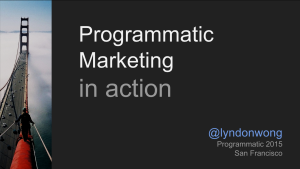 Gave me a chance to expand the notion of “programmatic” from advertising to marketing, and show how this can be done at low-cost with current marketing technologies. Here’s the google slides. Feedback and comments appreciated.